This year “May 13” coincides with the fourth year of the disappearance of Beppe Domenici. 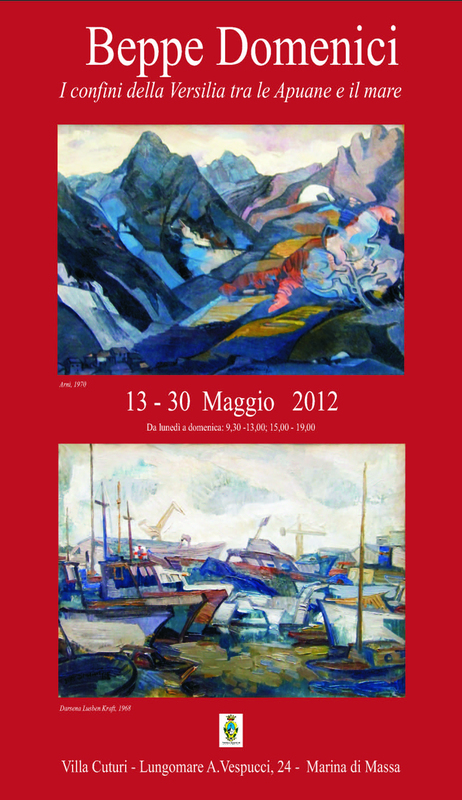 We want to remember it with the exhibition ” Beppe Domenici. The borders of Versilia between the Apuane and the sea ​​” organized by CulturArte Beppe Domenici. 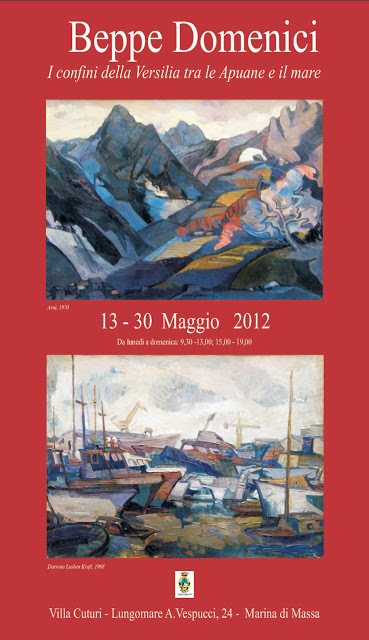 Curated by Maria Grazia Gherardini in collaboration with the daughter of the artist Gabriela Domenici, will be held at Villa Cuturi – Marina di Massa from 13 to 30 May 2012.